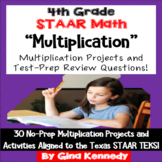 4th Grade STAAR Math Review Jeopardy Game!! Complete with STAAR Questions! 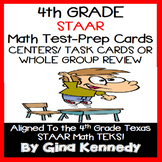 You can have a blast, and review for the math STAAR test at the same time!!! This file is a ppt. 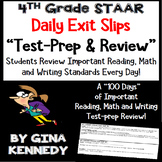 version of Jeopardy game. 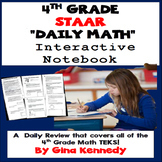 It is interactive, plays sounds and is even editable! 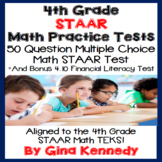 I have input all past STAAR Math questions for each category! The work is done, just download and PREP PREP PREP!!! 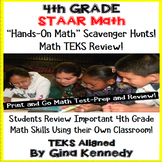 4th Grade STAAR Math Review Activities, All TEKS! 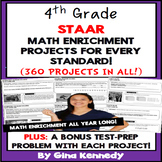 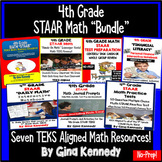 4th Grade STAAR Math Projects for all TEKS, Enrichment & Test-Prep All Year! No-prep, 4th grade STAAR decimals practice with 30 enrichment projects and 30 test-prep questions aligned to the TEKS. A great way to teach these important decimal standards in a fun, engaging way. 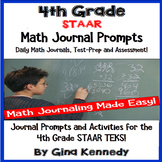 Great for early finishers, advanced learners and whole class practice. 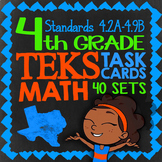 Print and go math enrichment! No-prep, 4th grade STAAR division practice with 30 enrichment projects and 30 test-prep questions aligned to the TEKS. 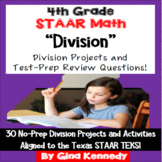 A great way to teach these important division standards in a fun, engaging way. 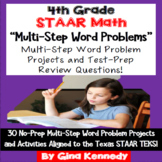 Great for early finishers, advanced learners and whole class practice. 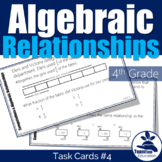 Print and go math enrichment! 4th grade staar math review.